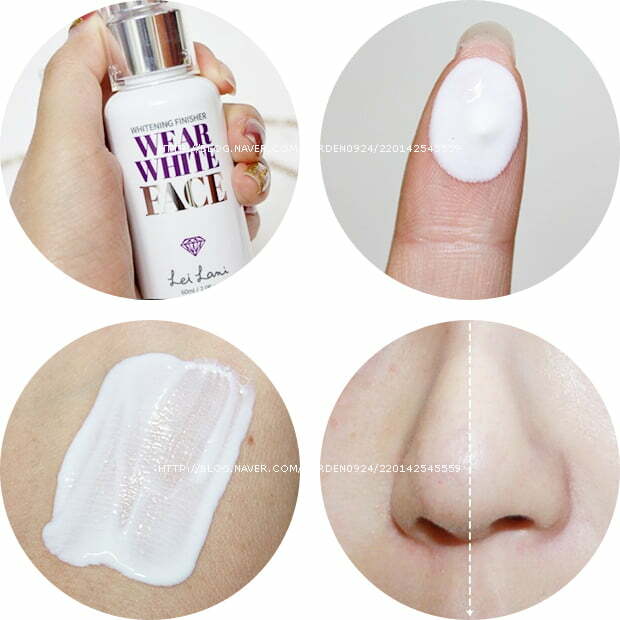 Lei Lani Wear White Face Whitening Finisher is an effective skin brightening solution as it not only brighten the skin tone, but also moisturise, and enhance the skin elasticity. The effect can be seen as soon as it is fully absorbed into the skin. Furthermore, it can last up to 12 hours. Visible result can be seen after constant application. This product can be used as make-up primer which make your make-up last longer. Great for dry, and matured skin. It delays the skin and cell aging. It also helps to keep the skin moist, as well as calming and healing the skin’s barrier function. It reduces the appearance of hyperpigmentation, redness, yellowing, and blotchy spots on the face. It functions as antioxidant, and can be used to increase the skin’s elasticity as well as reduce the apperance of wrinkles. It helps in maintaining your skin health, including skin suppleness and tone as well as smoothness and elasticity. One of the benefits of portulaca on the skin is that it has a soothing effect, making it a useful treatment for inflammatory skin injuries, such as boils and cuts. As portulaca is a natural source of vitamins A, C and E, and the co-enzyme Q10, it is an excellent antioxidant, fighting premature aging and protecting the skin from environmental damage. Portulaca extract is rich in omega-3 fatty acids and flavonoids. These benefits of the herb for both internal and external use can manifest themselves in clearer, healthier skin. If you have darkening skin or uneven skin tone. If you want the immediate brightening effect. Apply adequate amount after the facial wash.